If you look closely you can see the spotty puppy lips. CorgiCon? I’m so envious ;-/!!! 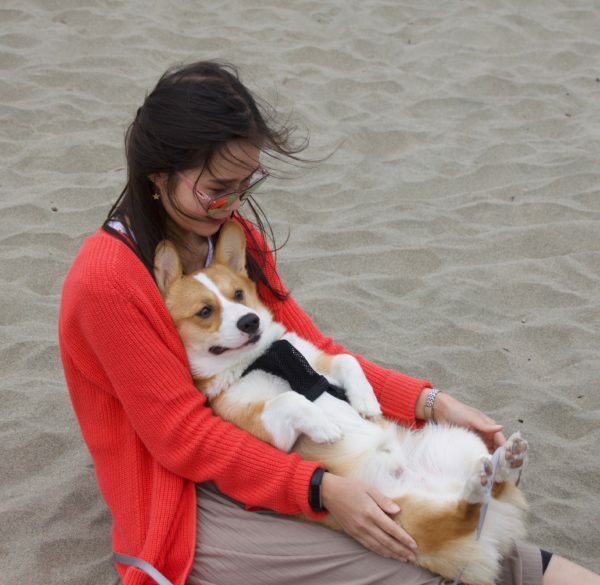 I’d love to go to the Northern California corgi meetup one day!!! I’m a simple woman – too many corgis to count is my idea of heaven on earth ;-}!!! You and me both. Plus there are always some huskies! And corgi mixes! I mean, just to add a little spice to the mixture.